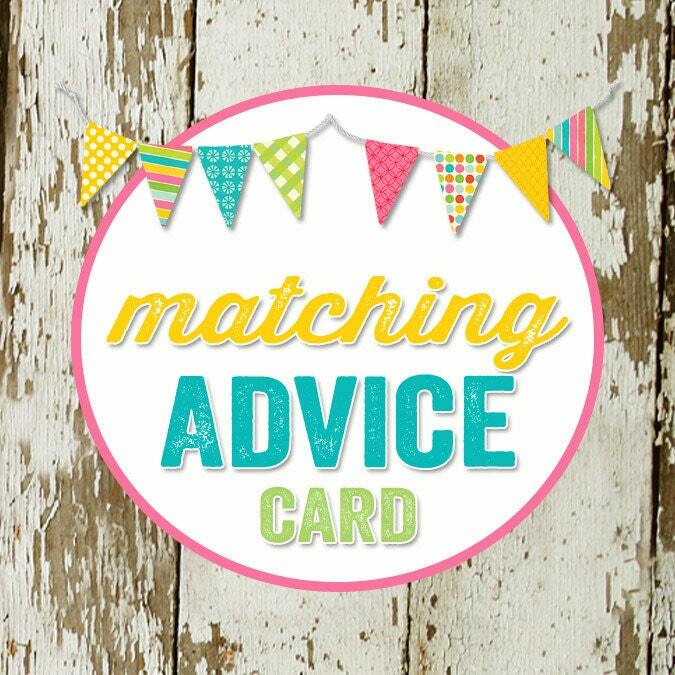 this listing is for a matching advice card. Typical sizes are 3.5x5, 4x6, or 5x7. 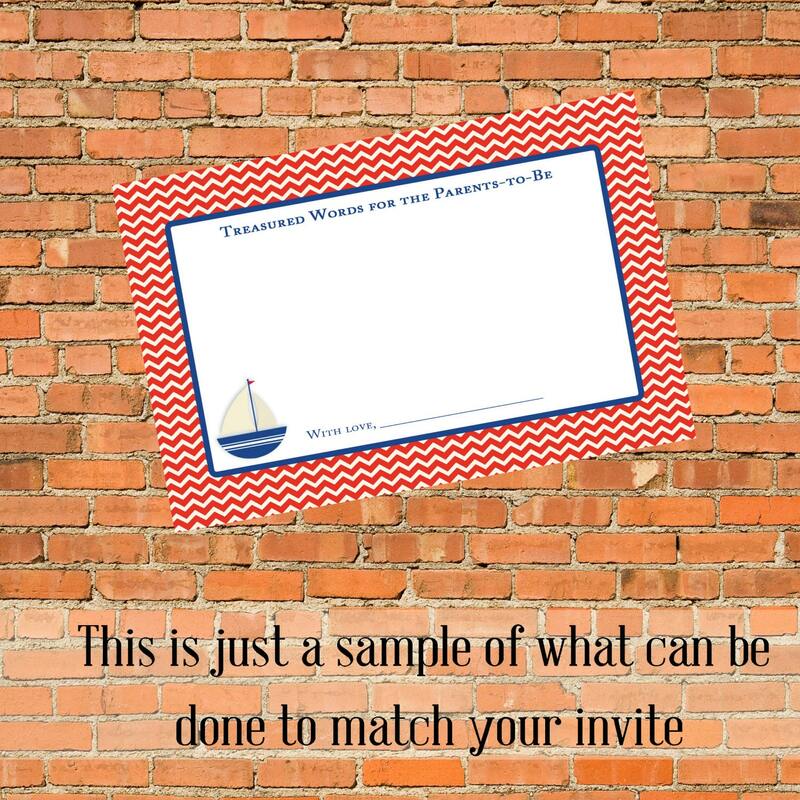 Use this to have guests write advice to bride or mother to be and put into a book as a keepsake for the woman of honor.